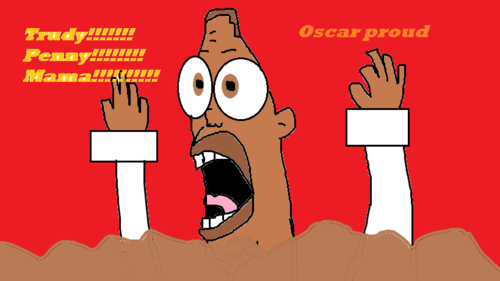 oscar proud. . Wallpaper and background images in the The Proud Family club tagged: oscar. lol!! what is he hiding from! !